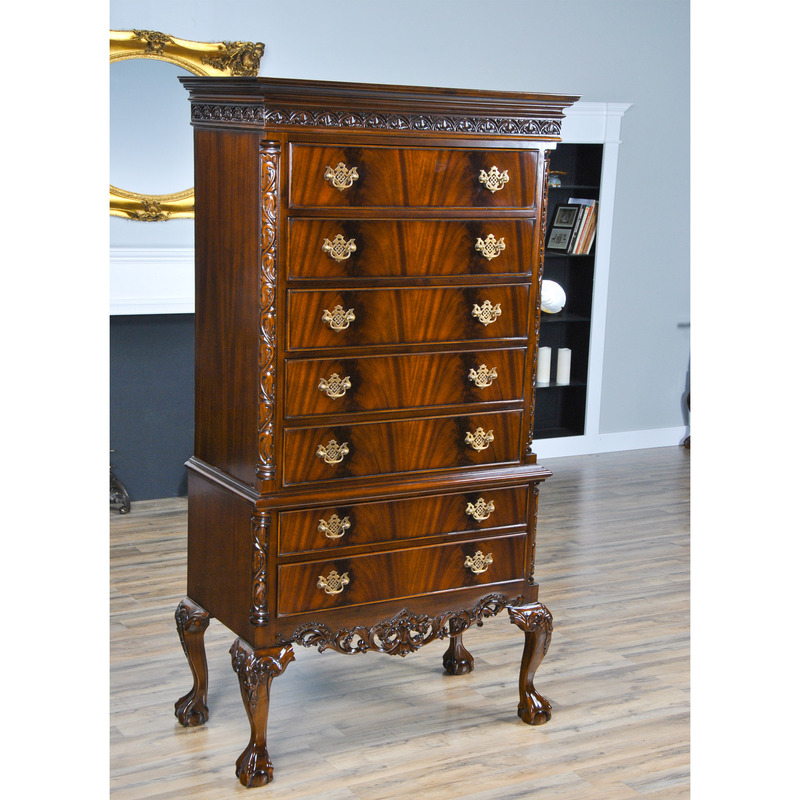 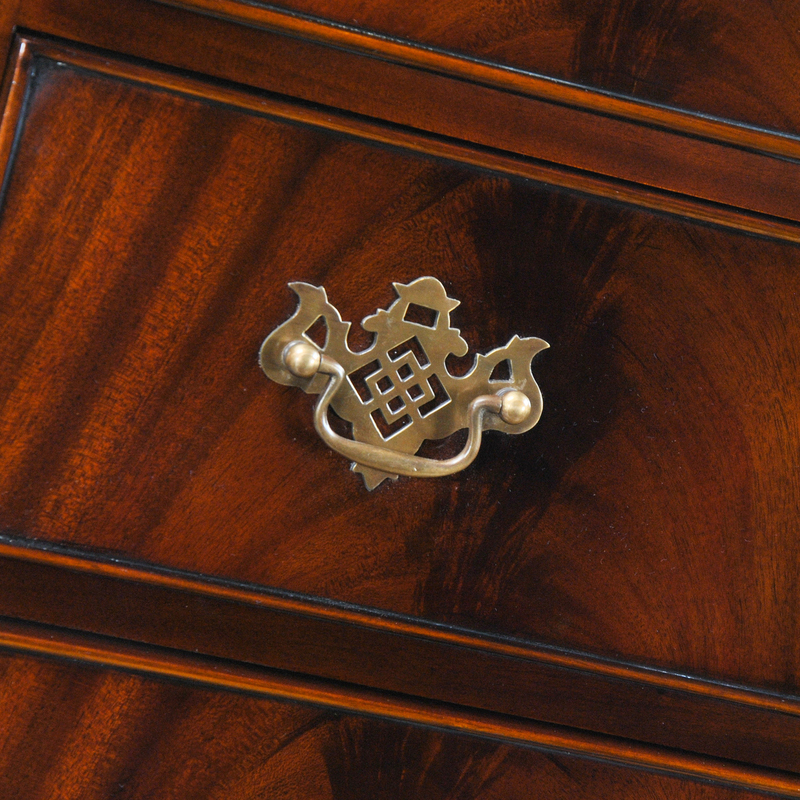 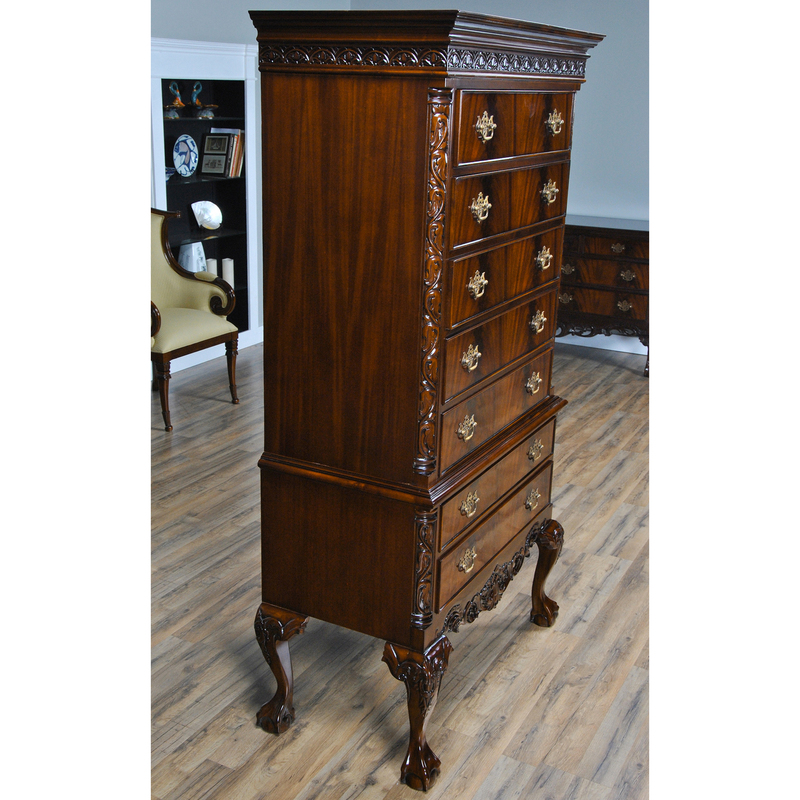 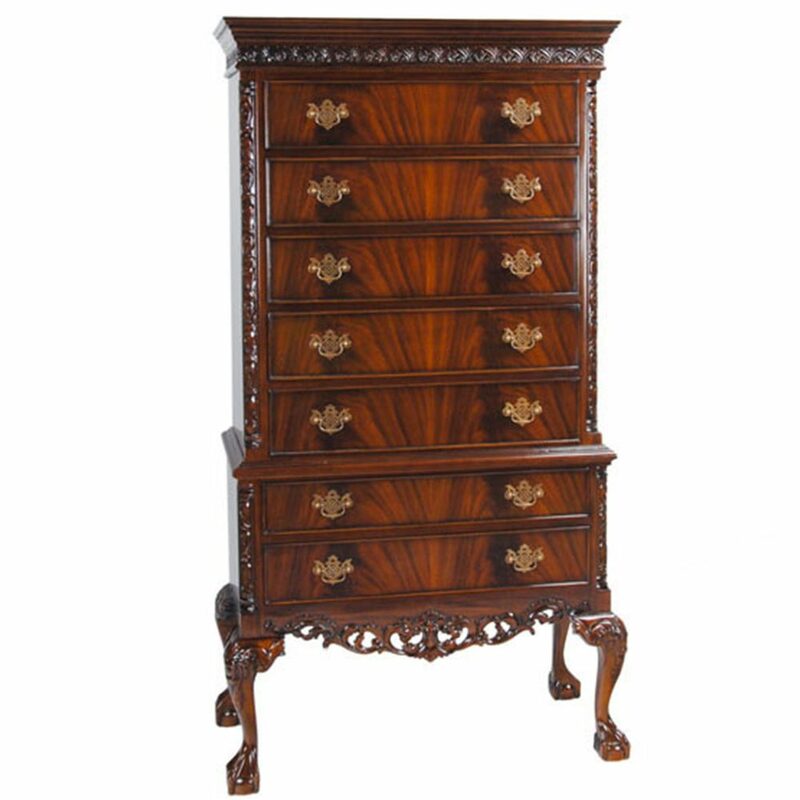 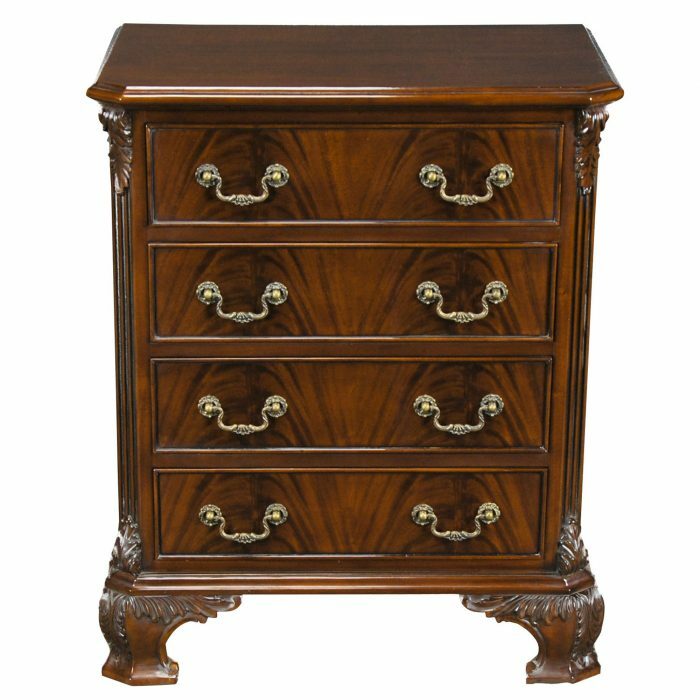 Our Chippendale Mahogany High Chest will be the focal point of any room. 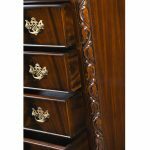 Originally designed for the bedroom the practical storage space provided by this chest would be welcome anywhere in the home. 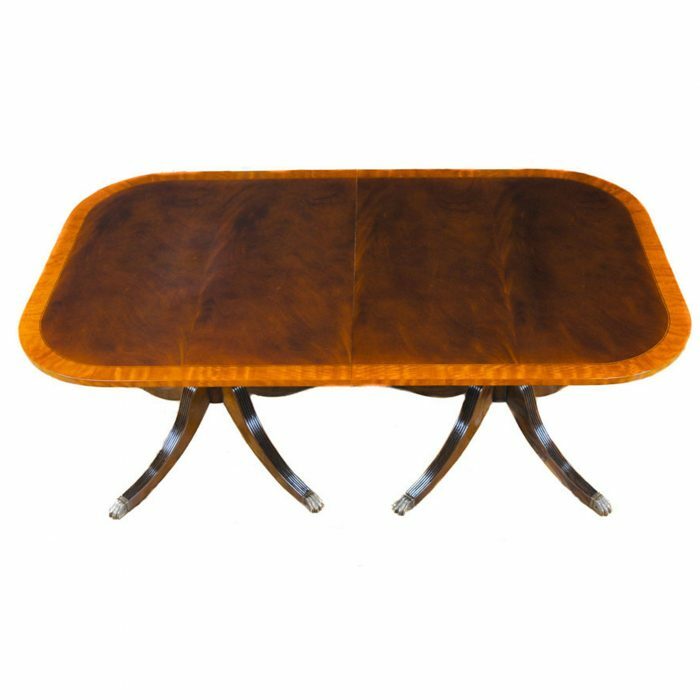 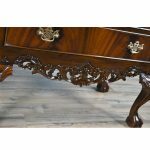 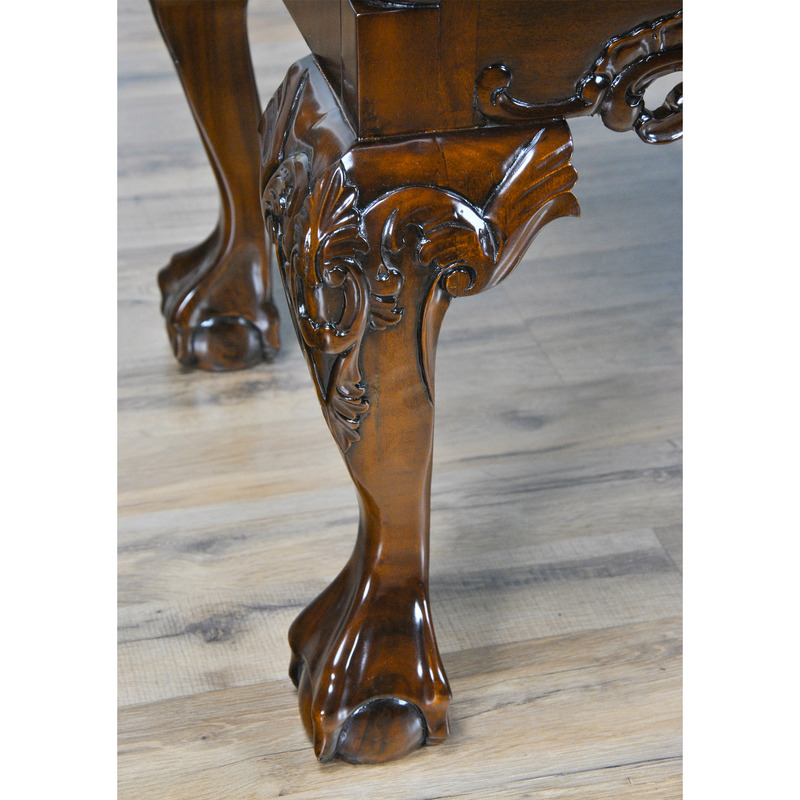 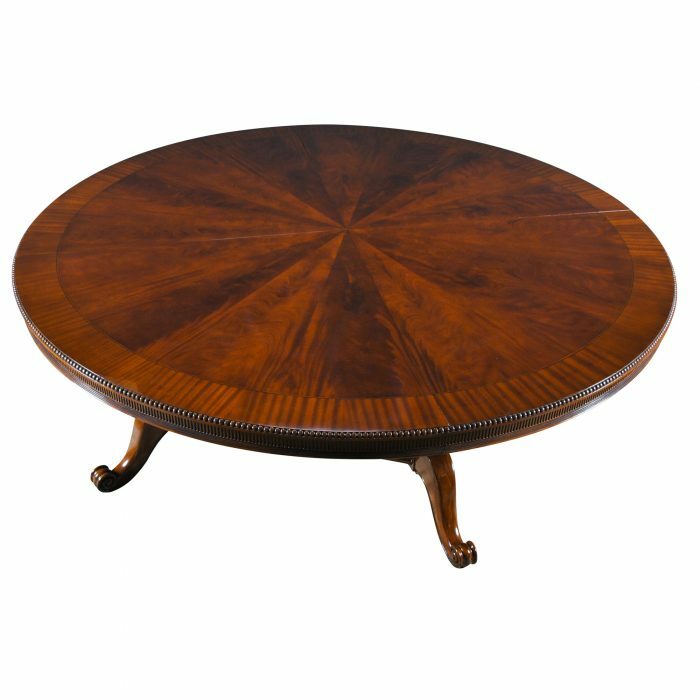 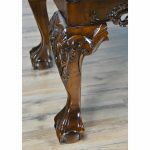 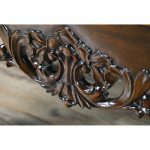 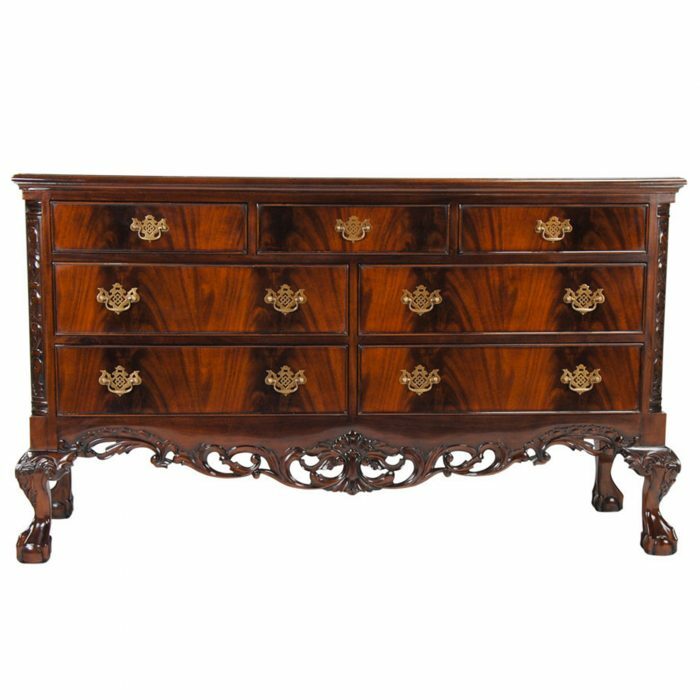 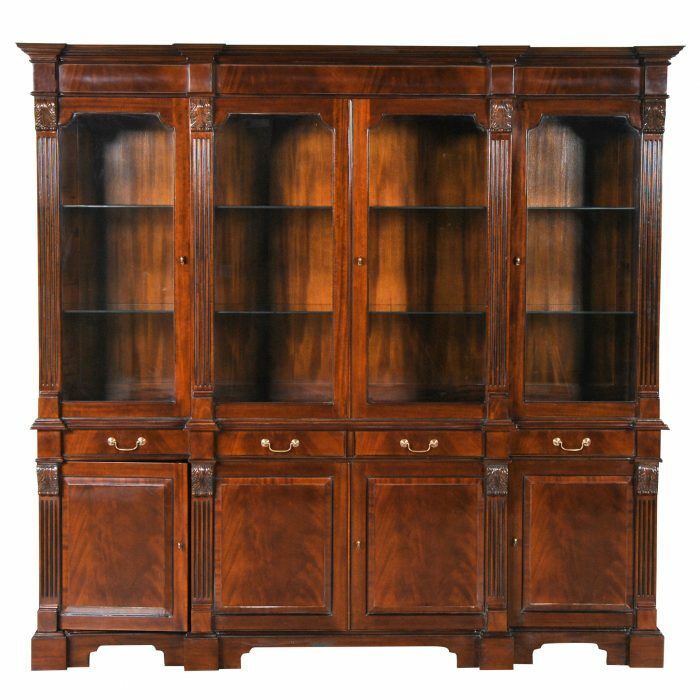 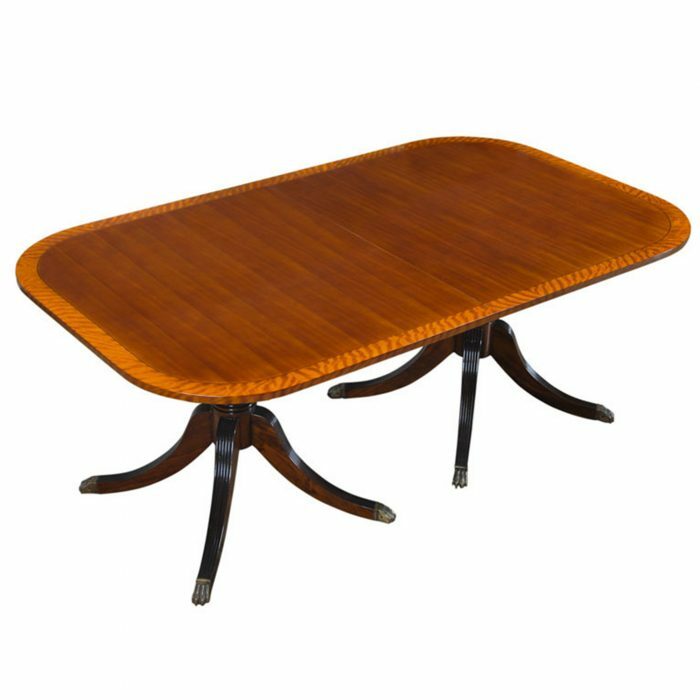 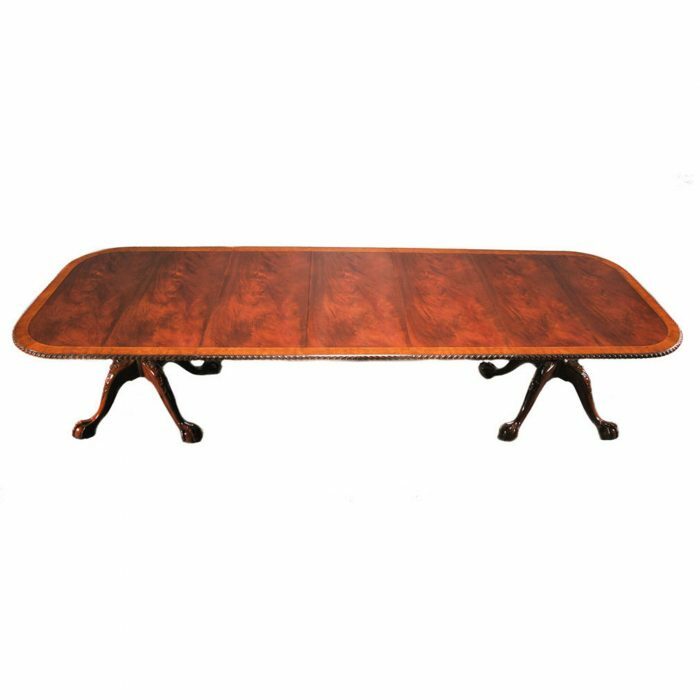 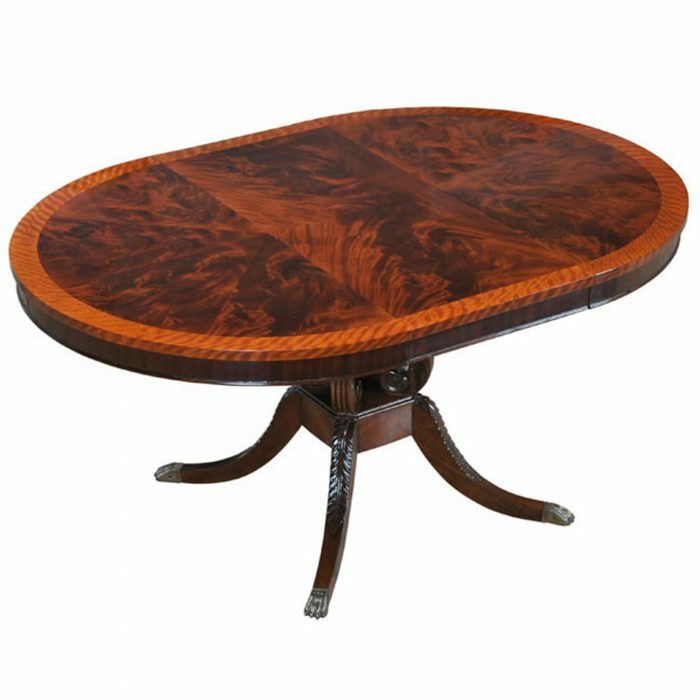 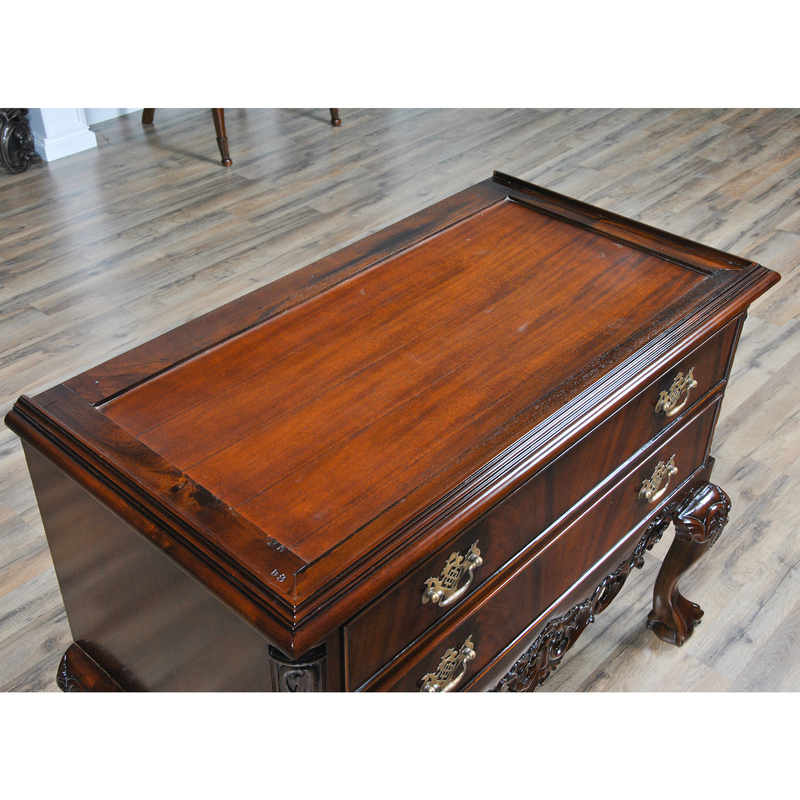 Two part construction makes for easy handling and set up, seven generous sized drawers over beautifully proportioned ball and claw, hand carved solid mahogany cabriole legs give it a timeless appearance. 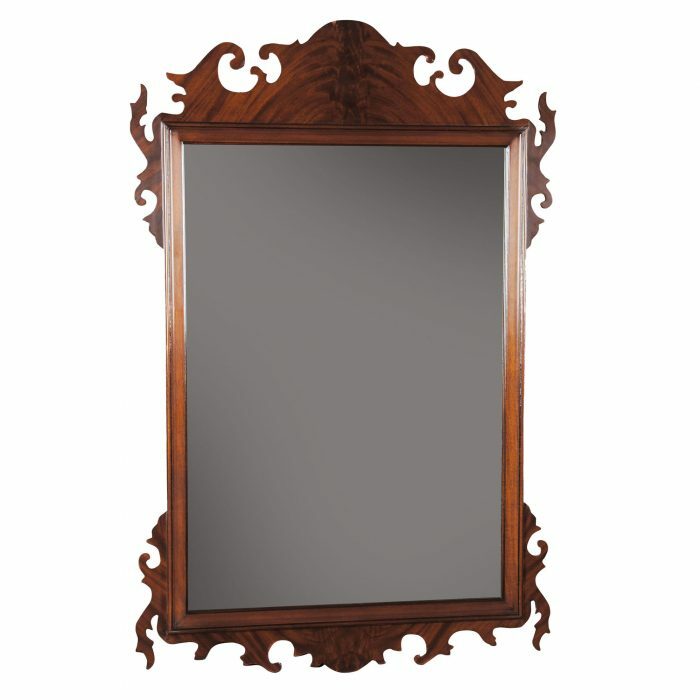 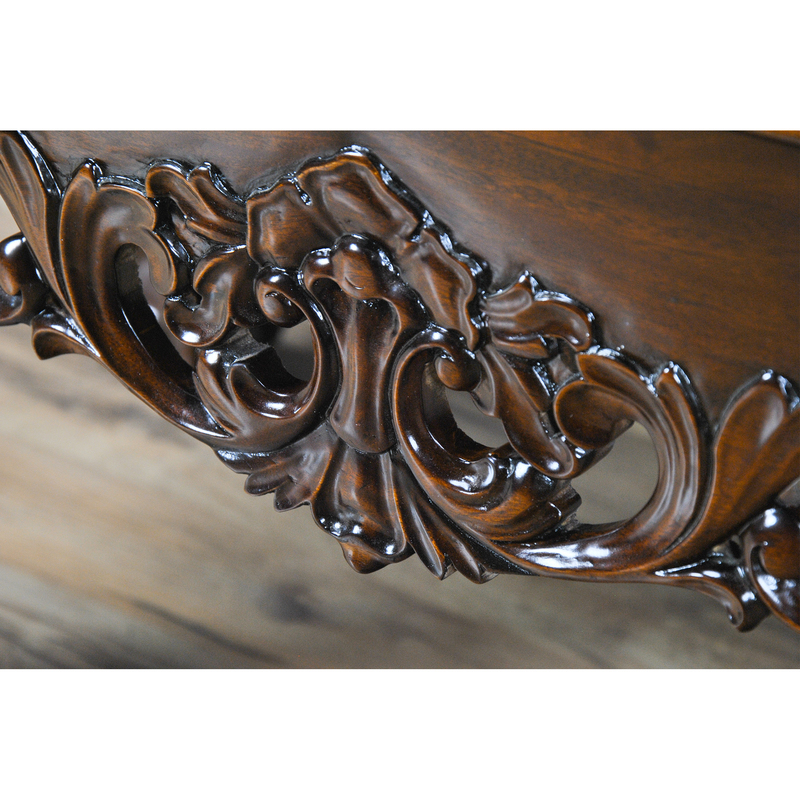 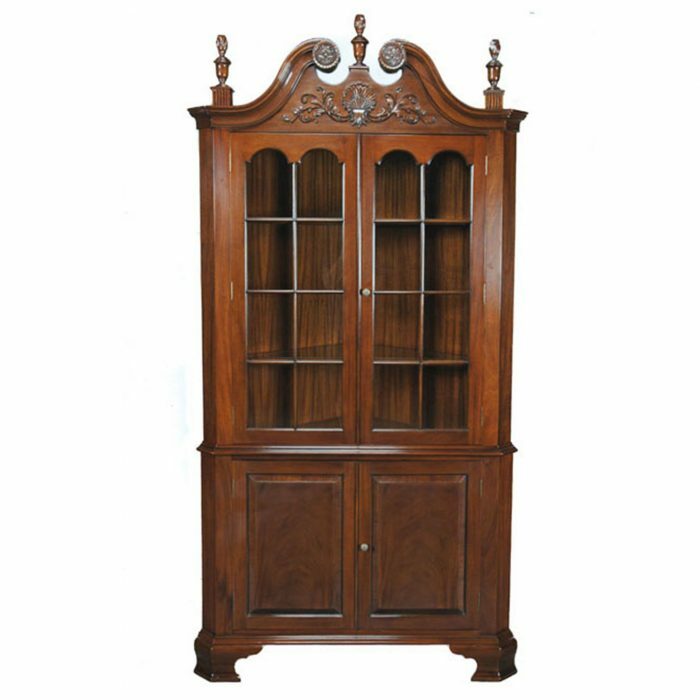 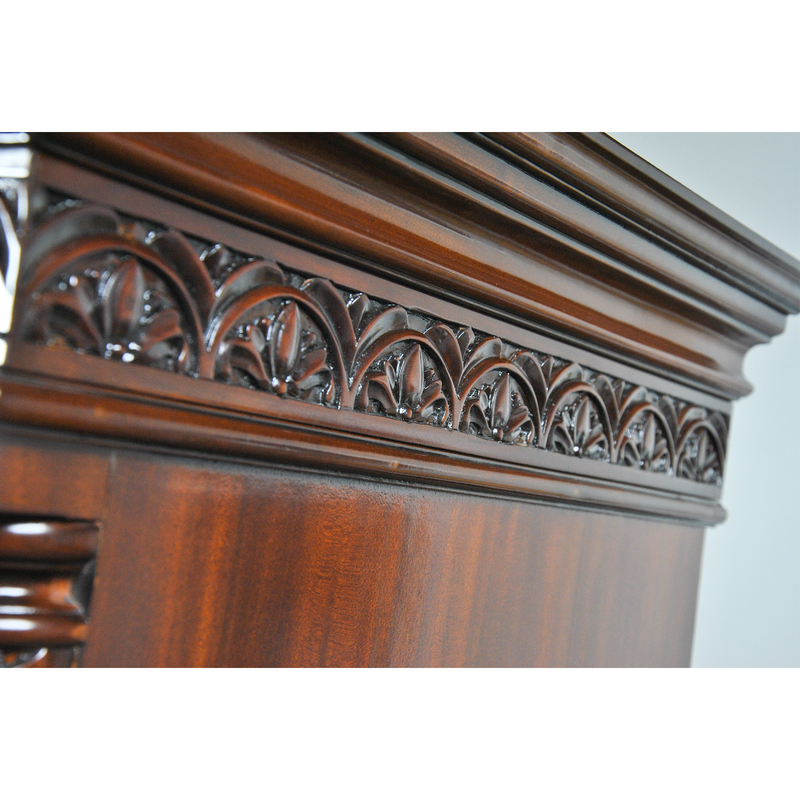 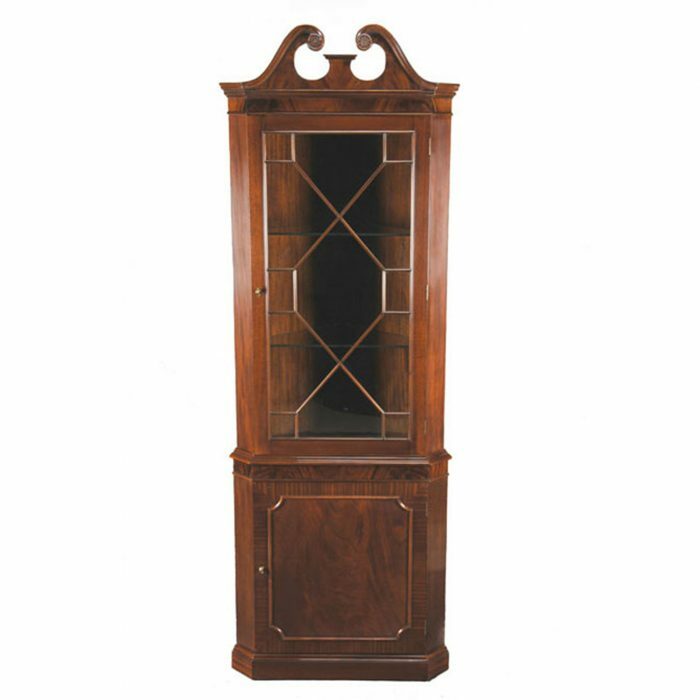 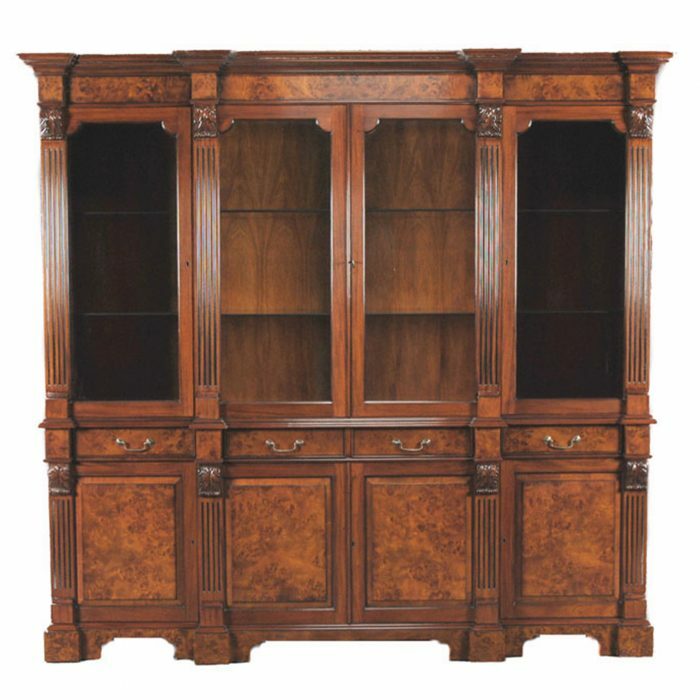 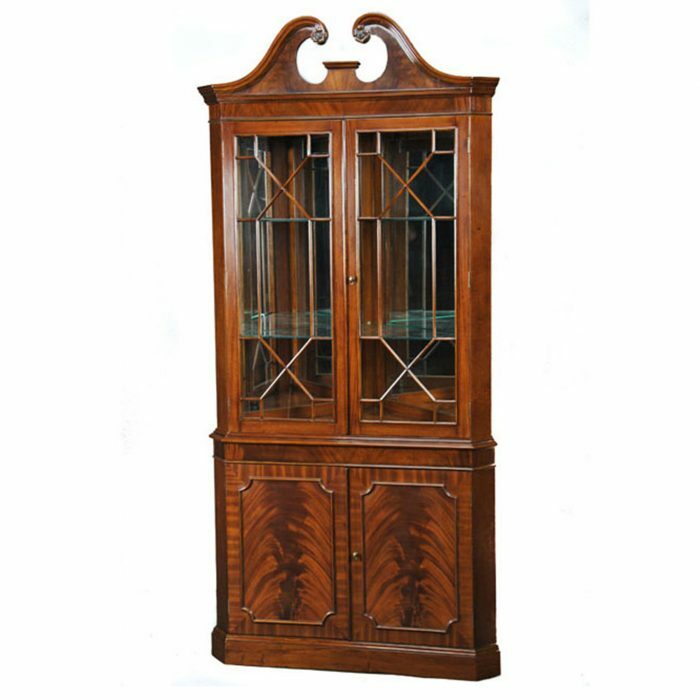 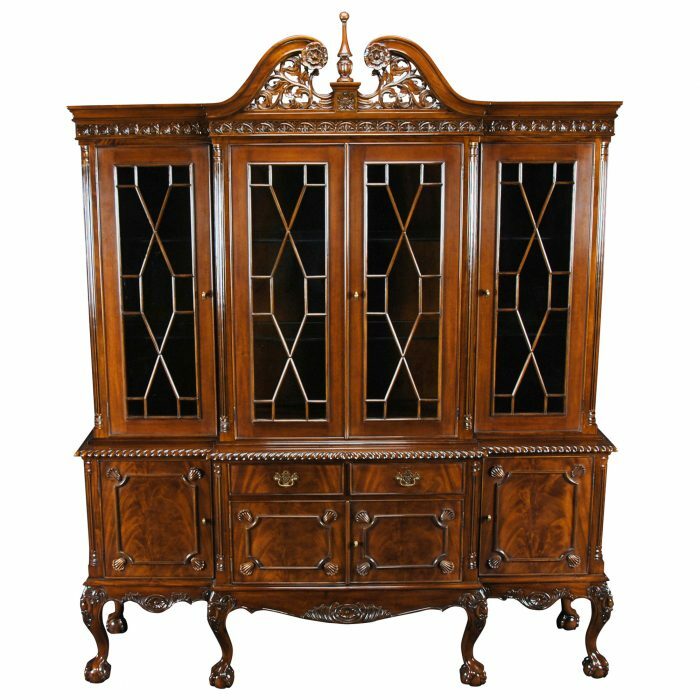 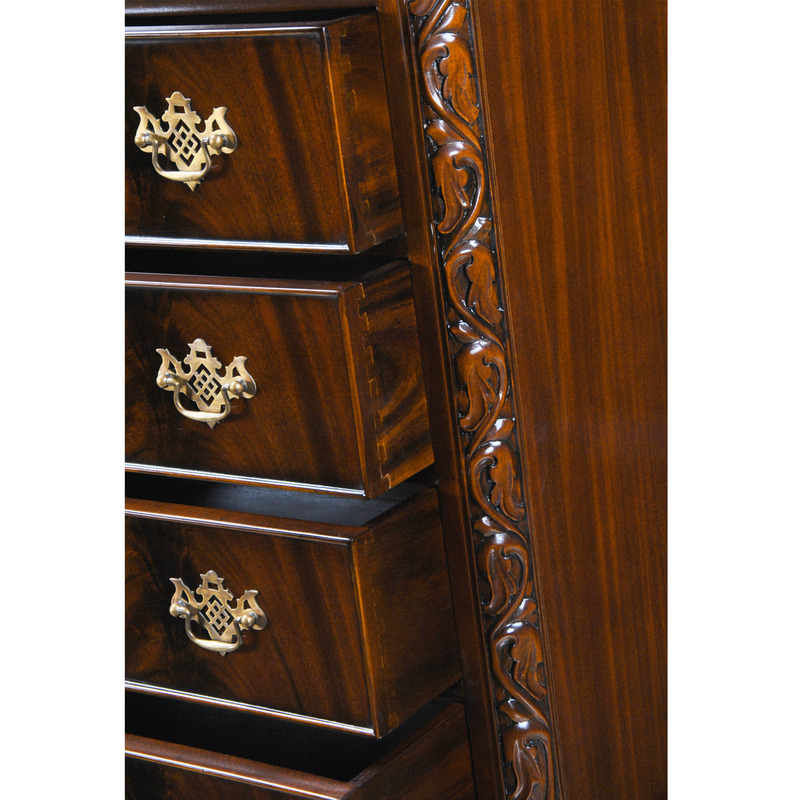 The attractive mahogany veneers on the drawer fronts and high quality hardware are mesmerizing. 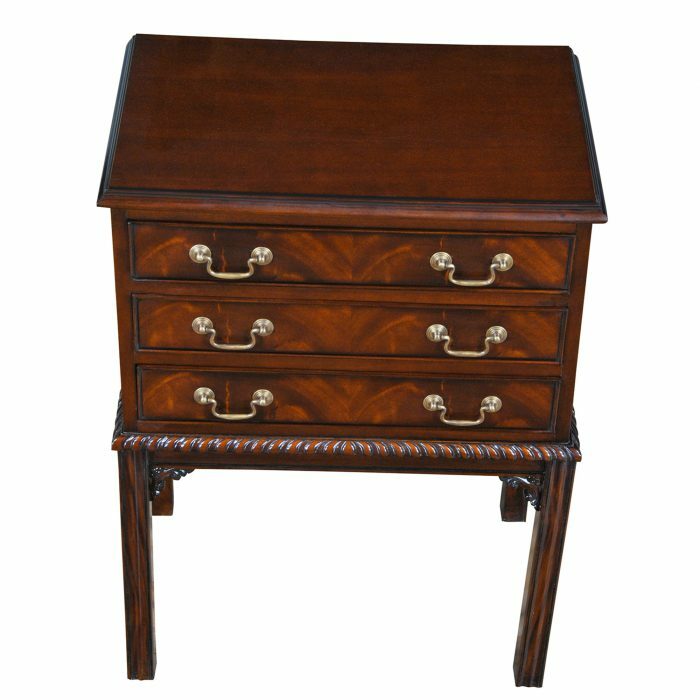 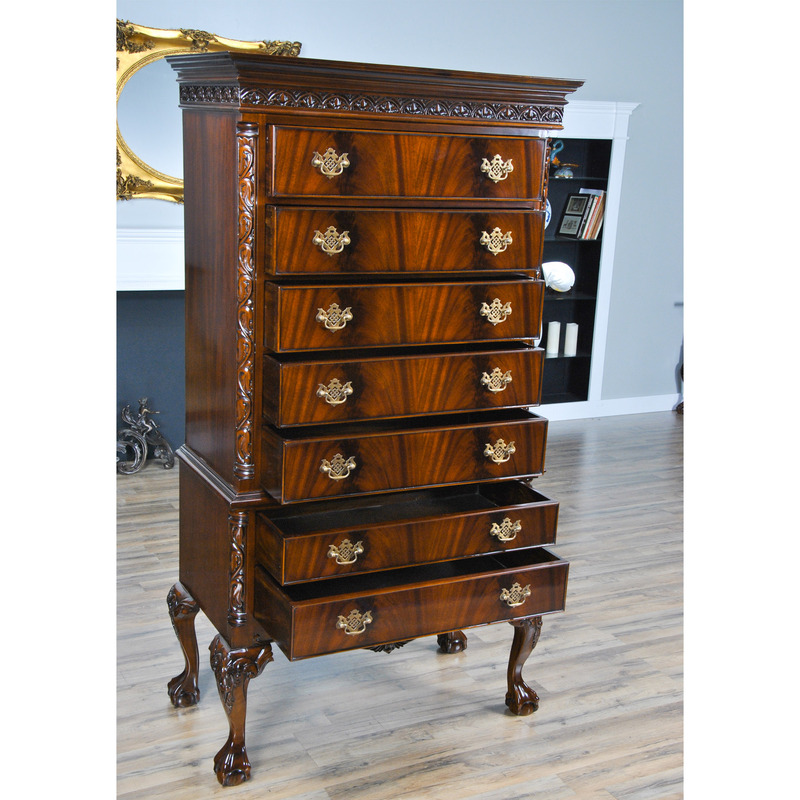 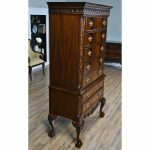 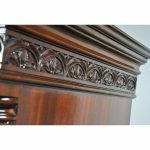 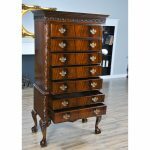 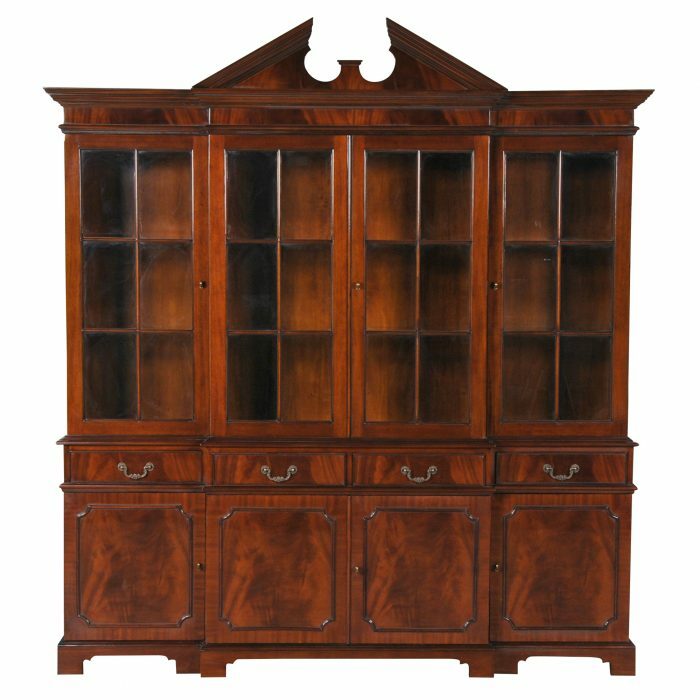 The Chippendale Mahogany High Chest matches a number of other items in our collection, please see the “Related Products” section below for ideas on creating your own stunning bedroom.